The foremost preacher of our generation searches the heart of the Sermon on the Mount. Happiness. Its what we all long for, what all human beings seek in our jobs, our relationships, our activities. We try so hard to be happy, and all too often we end up empty and unsatisfied. Why? Because, says Billy Graham in this classic work, we are looking for happiness in all the wrong places. Instead of looking for happiness in the temporal pleasures of this world, we need to learn the secret Jesus taught in the astounding set of teachings we call the Beatitudes  that true, lasting happiness is a by-product, a bonus that comes when we seek what is really important. 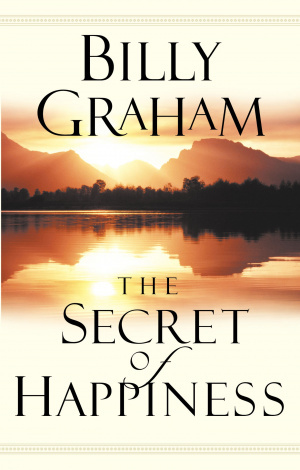 Presented with Dr. Grahams characteristic simplicity, this landmark book teaches us to live above the circumstances of life and rest in the true happiness God wants us to have. 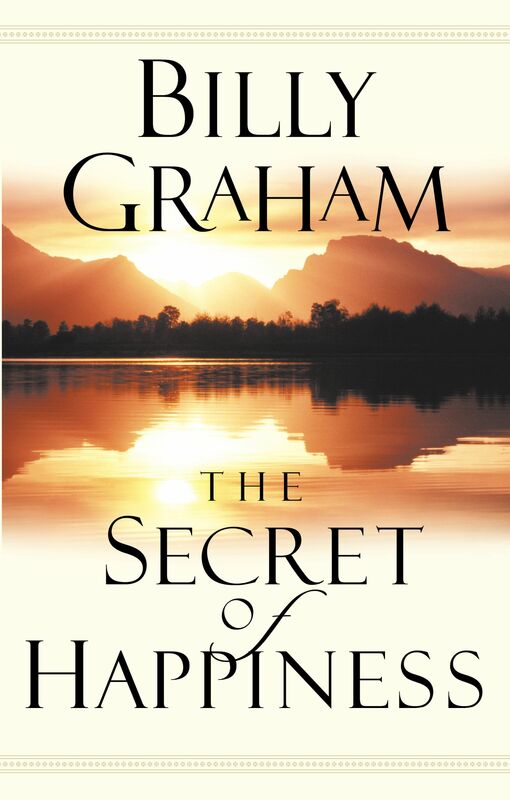 The Secret of Happiness by Billy Graham was published by Thomas Nelson in September 2002 and is our 27767th best seller. The ISBN for The Secret of Happiness is 9780849943812. Be the first to review The Secret of Happiness! Got a question? No problem! Just click here to ask us about The Secret of Happiness.